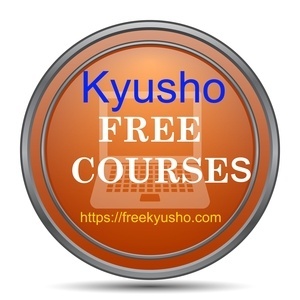 Understanding Kyusho No Touch Knockout Theories, a new video course which is now available by request of one of my students. This is a new video course on the science of entering the mysterious world of Kyusho No Touch Knockouts! One of the most controversial parts of the martial arts today. Back many, many years ago I was taught the basics of the No Touch Knockout by friend and colleague Grand Master Chad Barry. Since that time I have spent countless hours working, learning and observing other Grand Masters like George Dillman and Steve Stewart perform them successfully time and time again. Over the years I put it all together, then did a special workshop for my senior Kyusho Jitsu students where I covered the basics. This workshop was recorded and is also available here for you to see. 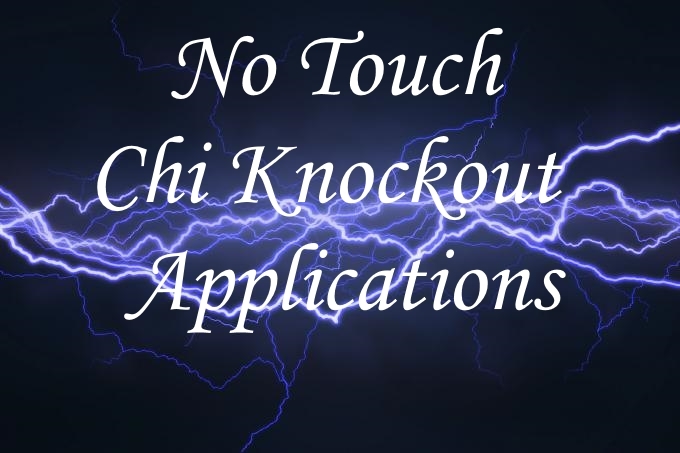 This new video course will cover all the information you need to be successful performing Kyusho No Touch Knockout. I also have available a companion eBook that is a great supplement to this video. You can learn more about it right here! Right now for a limited time I am making this course available to your for immediate download at a special price! This won’t last forever so don’t wait because you right miss out!